CS:GO has a lot of gorgeous skins, and some that you can even get for a reasonable price. Here are the 14 best knives under $200 in CS:GO at the moment, as of March 2019. We have already looked at the best knives under $100, so this article will contain skins between $101-$200. 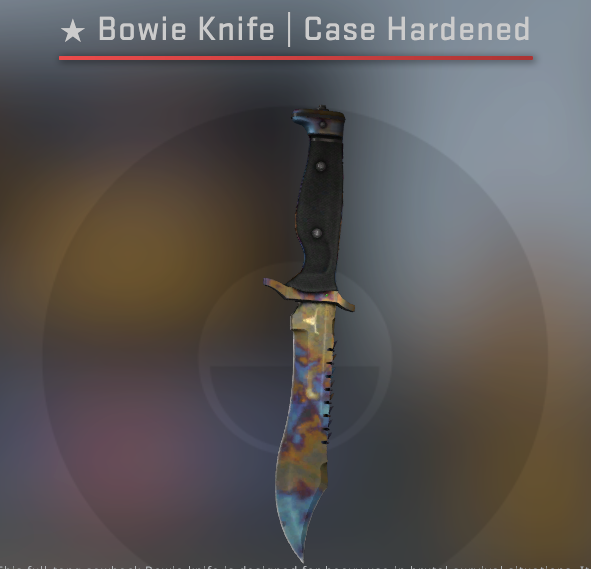 You have to love the Case Hardened series of weapon finishes for how different they can look. 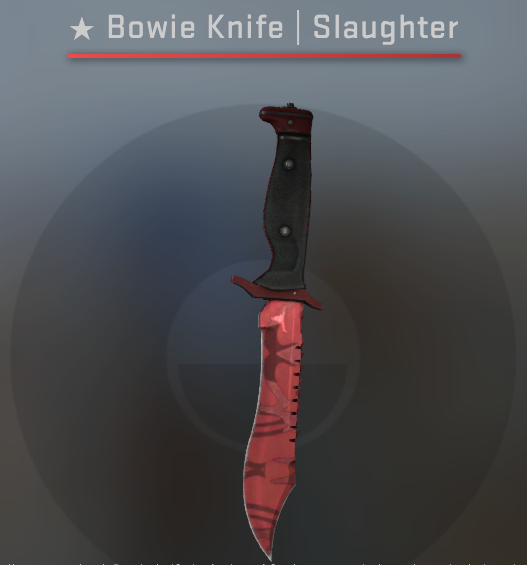 And on a knife like the Bowie Knife, it has plenty of room on the blade to do so. Blue in one area, yellow in another and purple on the last, this is a knife for someone who loves to add a dash of color to everything they touch. 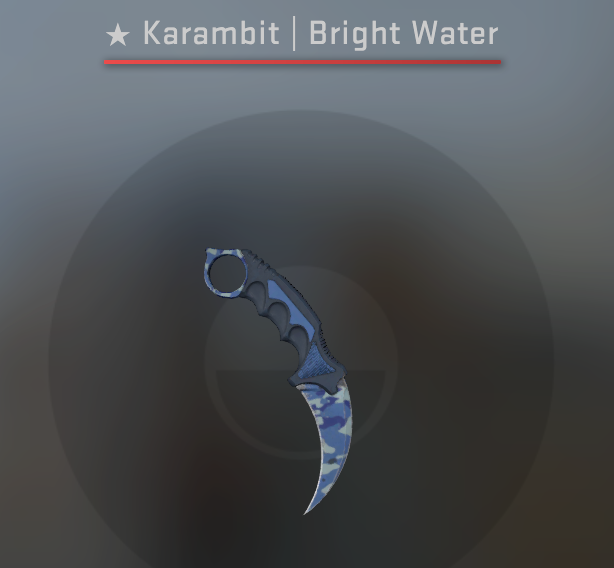 The fact that you can pick up a nice-looking Karambit for under $200 is reason enough to check this skin out. 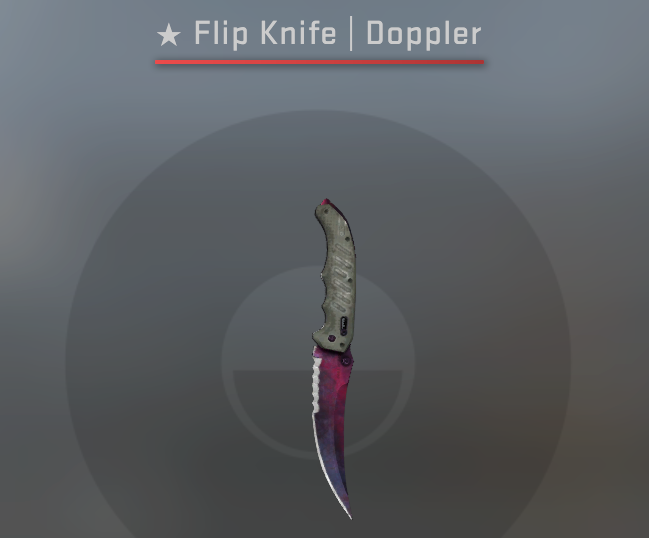 One of the priciest knife designs in CS:GO combined with a color that looks unexpectedly pleasant on a knife combines to make a sweet, sweet deal. 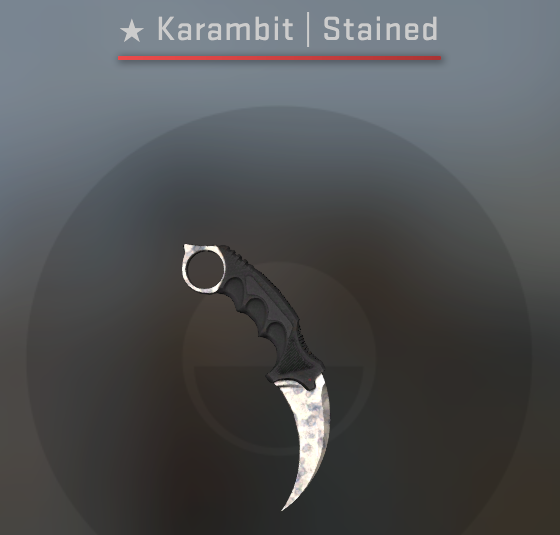 When you can get a Minimal Wear Karambit for under $200, you celebrate second, buy the skin first. The silvers of the Stained will ripple magnificently in Minimal Wear condition, and few knife types are as sought after as the Karambit. It’s time to join the elite. The Blue Steel is a minimalist skin finish among the crazy colors and patterns that you’ll find in most other skins. 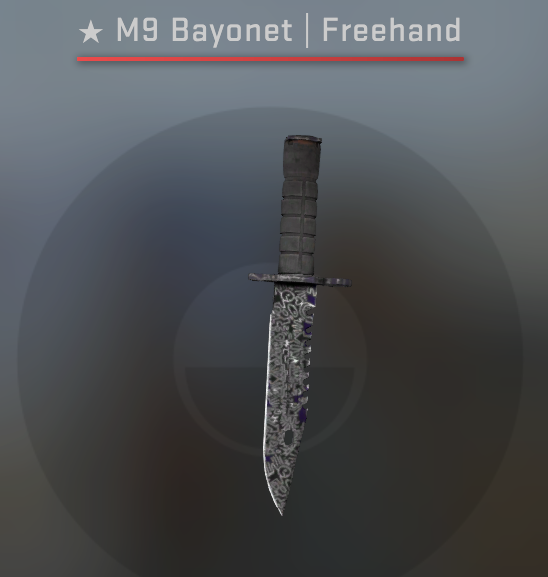 That serves to make it uniquely awesome in its simplicity - something that the thuggish design of the M9 Bayonet only enhances. This is one for you if you don’t want to throw splashes of yellow and green all over your knife. 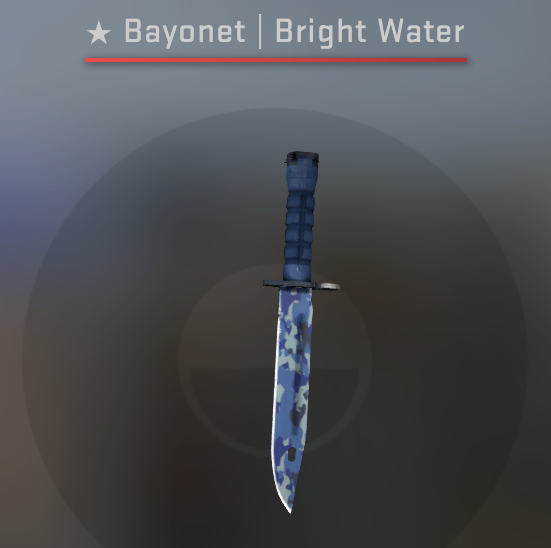 The Bright Water - a skin that exudes calm - is a design that rests brilliantly on the classic Bayonet. 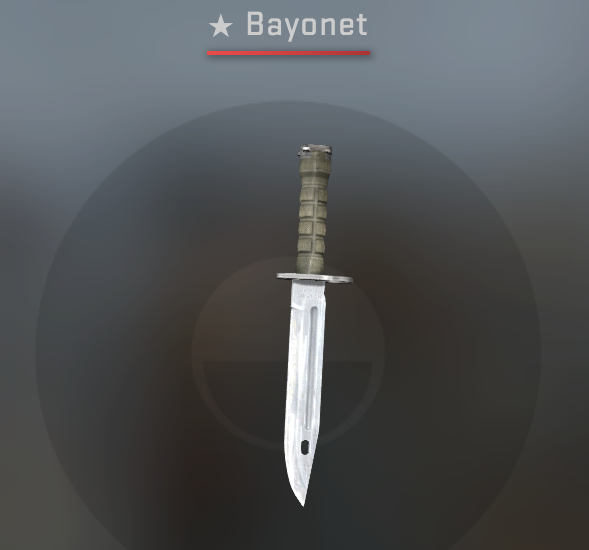 Slimmer and less intimidating than its cousin in the M9, the Bayonet seems more graceful. A match made in heaven, when you consider those two points. Among so many flashy skins, creative designs and sometimes downright-wacky visuals, simple sometimes does it best. If you’re looking for a knife that looks brilliant and carries plenty of prestige, but isn’t going to look like a graphic designer got a hold of the psd file, then you’ll be wanting a vanila skin like the Bayonet. We know you're checkling your calendar, making sure it isn't April 1st (April Fools), we did too - but it's true, this knife is under $200 (what the hell?!). How often do you find a knife this beautiful at a price under $150? We'll tell you: not very often. 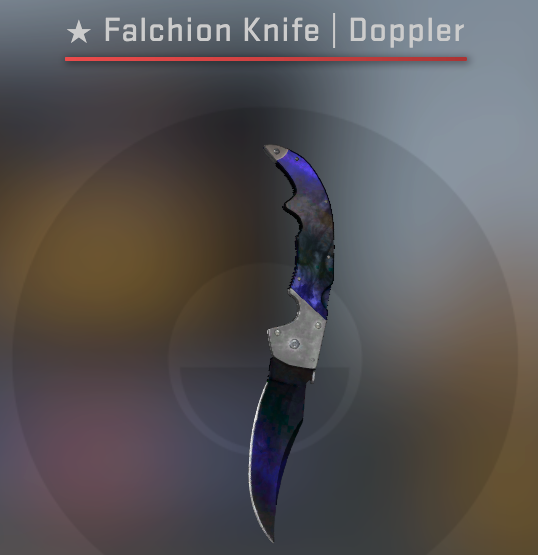 In skins like the Gamma Doppler series where the colors are as rich as they are, you’d be doing yourself a disservice in buying anything but a Factory New knife. 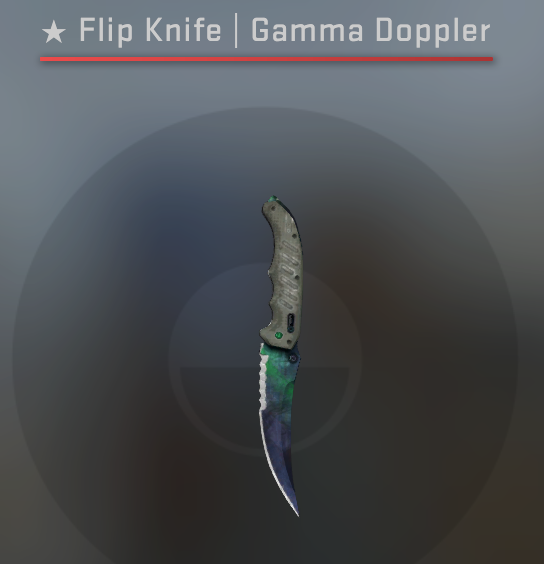 The colors on the Gamma Doppler can only be described as otherworldly, so picking a skin like this up for under $200 is an absolute steal. There's been a few knives that we've had to double check the price of in this article, but this one really stumped us. A flip knife in an insanely popular finish, at under $150, it's almost unbelievable. The dark, crystal-like coloring on the blade is just too perfect to say no to - we're considering picking one up for our own loadout! 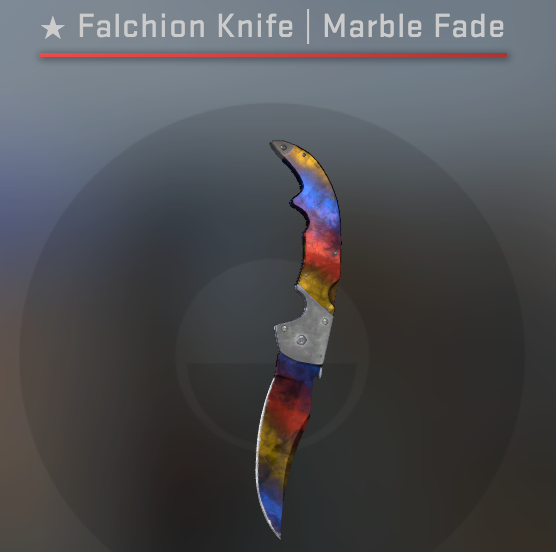 In whatever color scheme you get it in, any Factory New Falchion Knife is going to be a great addition to your inventory. The dark, swirling colors that line these skins have been some of the most desirable ever since the young days of CS:GO, and not much has changed. Class is timeless, they say. 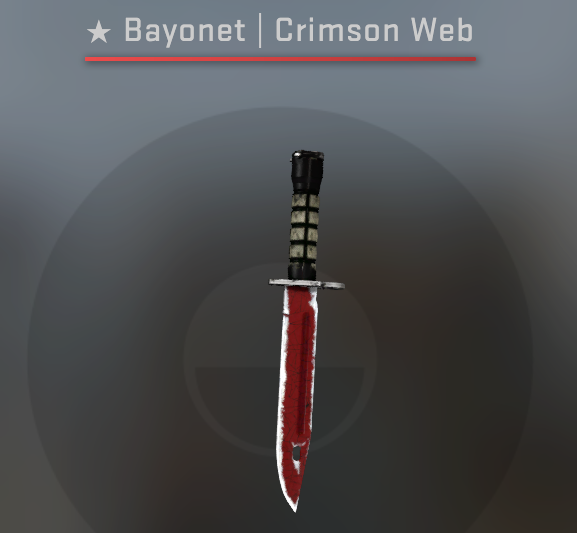 The M9 Bayonet Slaughter is seen as one of the most epic skins in Counter-Strike, so when that’s out of budget then picking up a similarly-awesome Slaughter in the form of the Bowie Knife is a good compromise. You get the same long blade and awesome reds, just with a different design and withdraw animation, but by no means a less badass one. 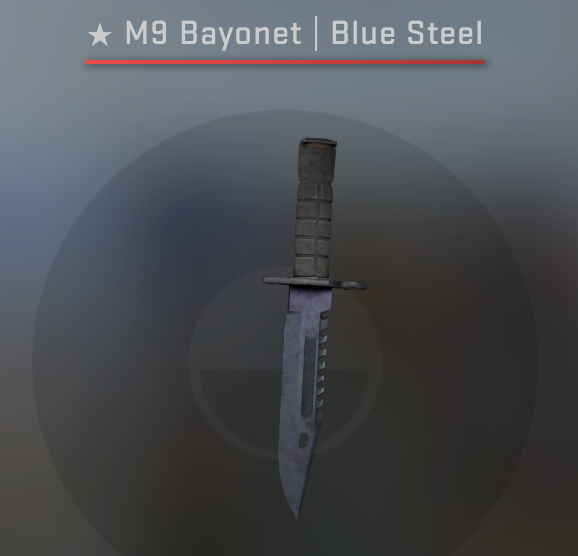 The M9 Bayonet’s design is still one to this day that much of the CS:GO community favors. It has stood the test of time, remaining as strong in popularity now as it looks in your hand. The Freehand adds a dash of imaginative style to this bare-bones knife, causing a pleasant contrast that you won’t look away from. 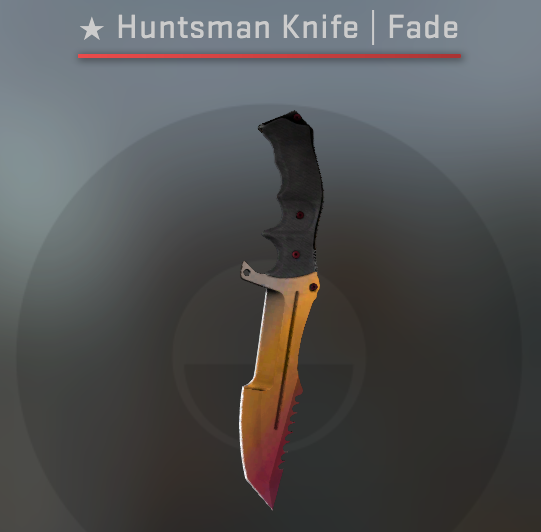 You’ll struggle to find a skin that combines as many colors as well and seamlessly as the Marble Fade series. In Factory New, they’re beautiful. And when you have the Marble Fade pattern on the top and the bottom of the knife, then vincemcmahon.gif because that’s just too much to handle. The Autotronic series of skins combines two colors that belong together - red and white. 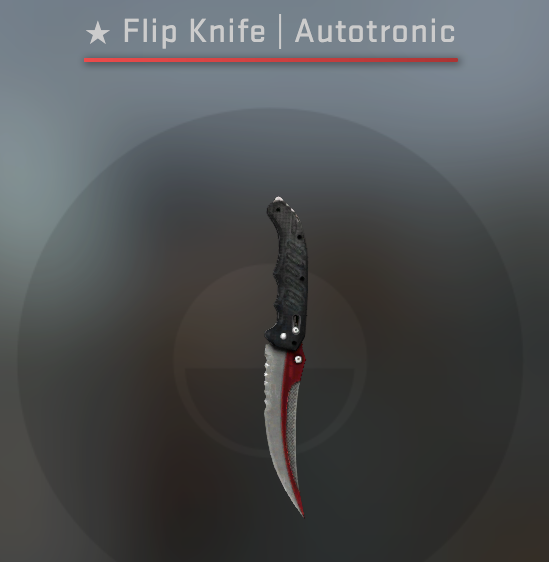 Looking brilliant on the Flip Knife’s slender blade, if you’ve been looking for a color scheme that goes together like CS:GO and “just one more game” then you’ve found it. 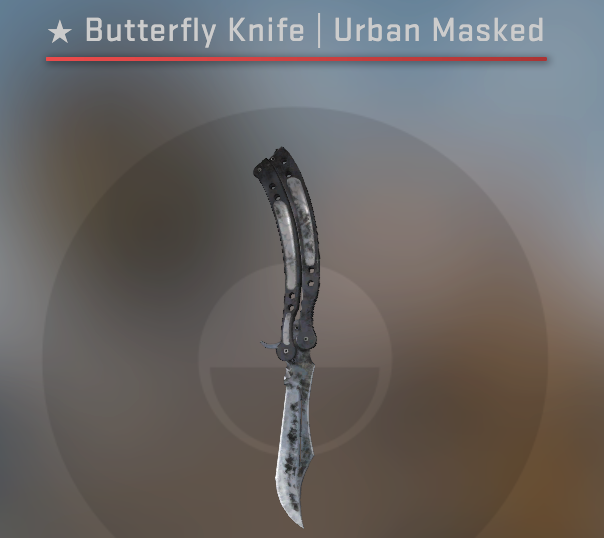 While it may not look the coolest when the skin is out and you’re wielding it, the withdraw and inspect animations of the Butterfly Knife are way to swish to not put this on a list of the best knives. Twirling it around your fingers like some sort of magician, your character becomes 230% cooler just from having a butterfly knife. And that’s a fact.